Shaping policies and services for the betterment of children, youth and families in Nebraska. 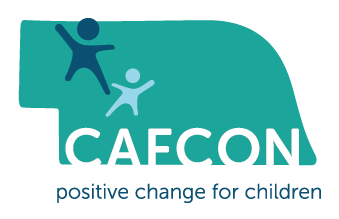 Known as the experienced go-to resource for positive change, CAFCON turns forward thinking into action for the betterment of children, youth and families in Nebraska. The established leader organizations of CAFCON are the backbone of child welfare services in the state. Collectively they act as a unified voice for those who don’t or can’t speak for themselves. Leveraging a breadth of knowledge within the social sector, CAFCON works together to shape policies and services for children, youth and families that improve lives and communities.